As a Sales Manager, Augustine regularly visits Tanzania to explore the different national parks and inspects the properties featured in our Safari & Zanzibar Itineraries. 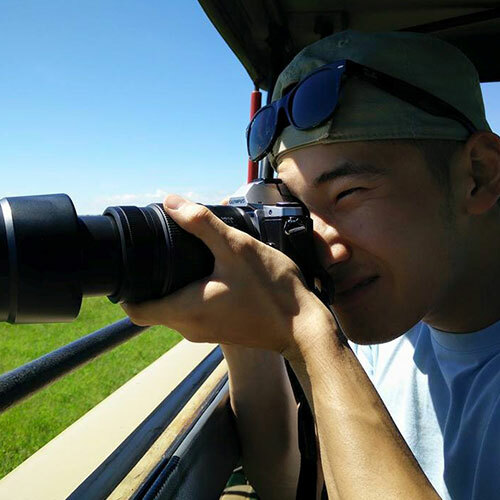 Having extensive travel experience in Tanzania, he is able to plan and customize itineraries for each guest, with the goal of making their trip the experience of a lifetime! Working from his home base, Vancouver, BC, he also coordinates tradeshows and promotes Safari Infinity internationally.